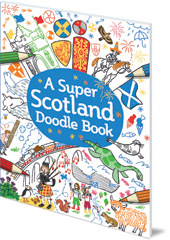 Discover Scotland with this bright and lively doodle book that's bursting with fun scenes to draw, design and colour. Draw a Scottish castle, doodle the Loch Ness Monster, colour in the Highland Games and fill the V&A Dundee with masterpieces. 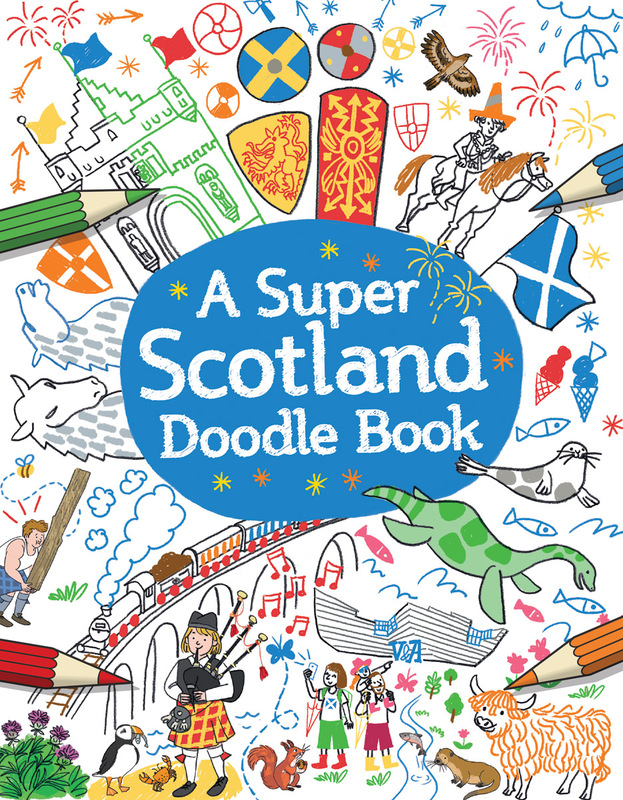 Doodle your way across Scotland in this bright and lively activity book that's bursting with fun scenes to draw, design and colour. Draw your own Scottish castle, doodle the Loch Ness Monster, colour in the Highland Games, trace animals on the shore of Loch Lomond, and fill the V&A Dundee with your very own masterpieces. With plenty of dip-in and out appeal, children will enjoy doodling activities inspired by all the things that make Scotland special -- the places, animals, history and traditions. A Super Scotland Doodle Book is a must-have for holidays in Scotland and a wonderful souvenir for remembering Scottish adventures. Susana Gurrea is a children's book writer and illustrator from Barcelona, Spain. She is the illustrator of A Super Scotland Sticker Book and A Super Scotland Activity Book.